Centrally located on the beautiful NSW Mid-North Coast, the Port Macquarie Marine Discovery Centre is a short walk from the extensive Hastings River estuary. The Marine Discovery Centre offers opportunities for students from Pre-school to Year 12 to engage in meaningful and worthwhile activities relating to the Marine Environment. 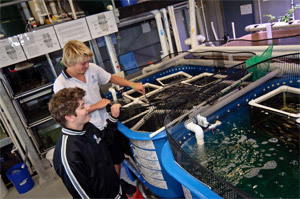 Port Macquarie Marine Discovery Centre is an annex of Newman Senior Technical College. A purpose-built Senior High School dedicated to vocational pathways for students in Years 11 and 12. The Centre has fully equipped, specialist learning spaces designed to maximise the delivery of marine programs. Facilities in the Centre include a marine laboratory, theory classroom, an aquarium display room, a commercial fish hatchery / grow-out facility and a dedicated marine engineering workshop. 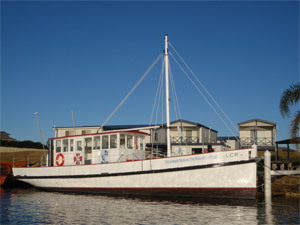 The Port Macquarie Marine Discovery Centre has its own research vessel, the XLCR, a 15 metre timber ex-fishing trawler. Educational programmes offering a hands-on and feet-in approach to learning are linked to the NSW school curriculum. Programmes are available for classes from Pre-schoolers to Year 12. 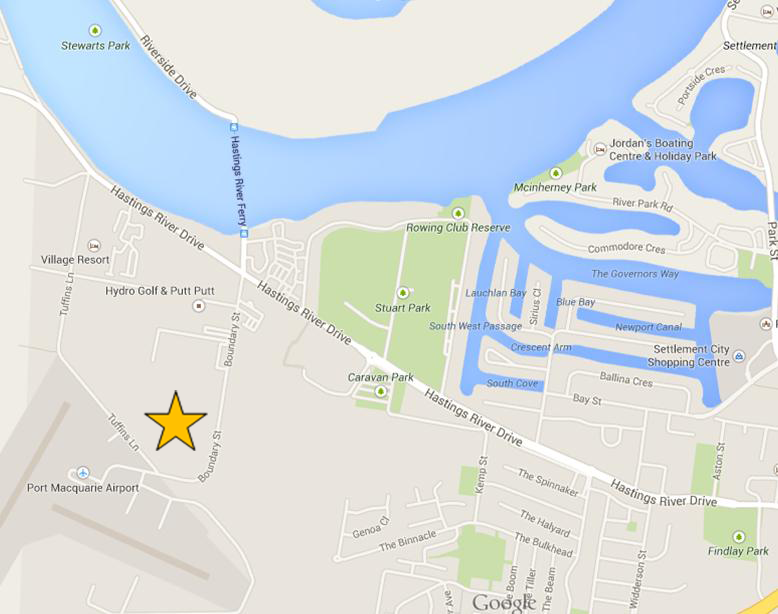 We can be found adjacent to the Port Macquarie airport. It is just a short stroll from the Centre along Boundary Street to the banks of the beautiful Hastings River. The Port Macquarie Marine Discovery Centre is dedicated to providing opportunities for young people to discover and appreciate the marine environment, and gain a better understanding of the challenges faced by man's impact on our coasts and ocean.